Healthy Eating: Butter or Margarine? 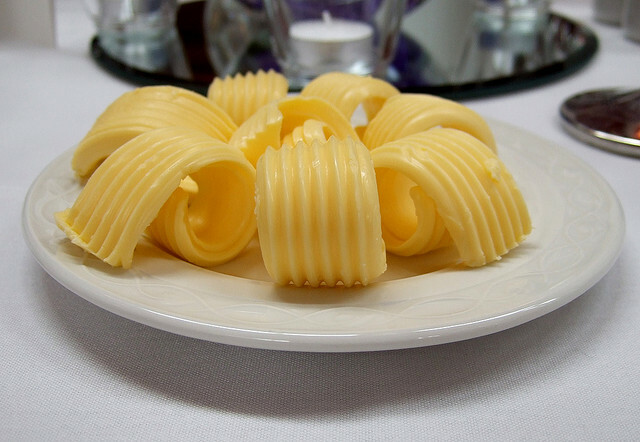 Home > Blog > Healthy Eating: Butter or Margarine? 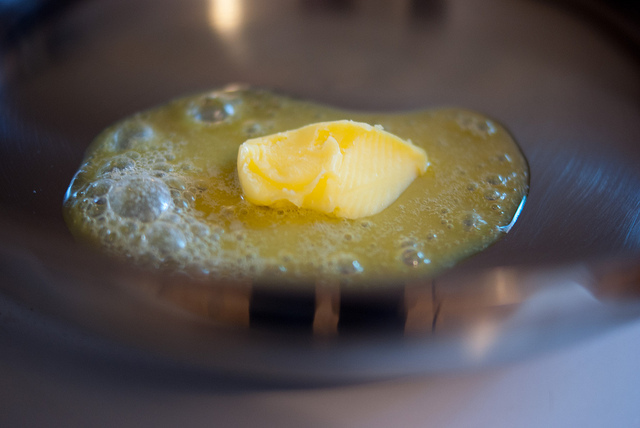 Share the post "Healthy Eating: Butter or Margarine?" When it comes to providing a healthy meal for your family it can be difficult to find the right food nutrition. 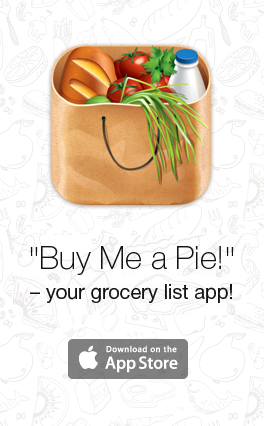 This is compounded by the fact that you want a healthy family and yet also want the meals to taste good. So when you come across the issue of butter or margarine which do you use? There are various butters and substitutes on the market today and creating a healthy shopping list can be challenging. The following article will outline the differences between butter and its substitutes as well as provide some grocery shopping tips and supermarket ideas so that you can provide your family with healthy eating habits. This product is butter but has air whipped into it. This produces a lighter and fluffier product both in feel and calories/ fat count. With whipped butter you will generally find about 70 calories per tablespoon, 7 grams of fat per tablespoon, and 5 grams of saturated fat per tablespoon. This will help you save calories can definitely be put on a grocery list for healthy eating because it is much better for your heart than regular butter because you will be using less of it. These butters are simply regular butter with a bit of oil (usually canola) in them. It makes for easy spreading, but their nutritional profiles are almost identical to regular butter. It can be difficult with these spreads to determine what is in them because they are patented. But essentially stanols or sterols are plant-based compounds that have been proven to help reduce blood cholesterol in some people. They usually run about 70-80 calories per tablespoon, 8 grams of fat per tablespoon, and 2.5 grams of saturated fat per tablespoon. The light versions often have a little less; however, the most important thing to look for is hydrogenated or partially hydrogenated oils in the ingredient list. When it comes to providing your family with healthy alternatives to butter it is suggested that you go for the whipped butters; however, it you choose a spread remember to read the label!